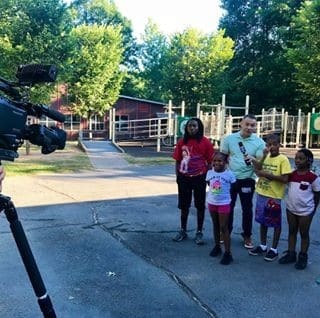 We are so fortunate to have had Paul Milliken broadcast LIVE from Camp Hope this morning on FOX5 GOOD DAY ATLANTA to share our story with all of Atlanta. 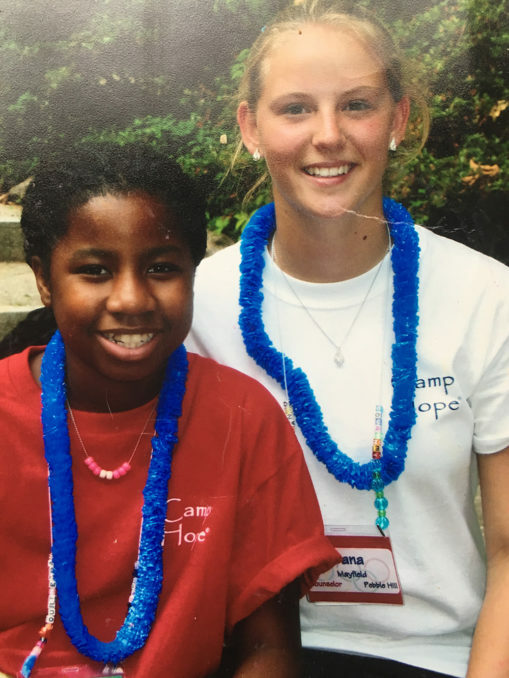 In the first segment, he interviewed Christina Cummings and Hope Rosenlund, who described the mission of Kidz2Leaders and Camp Hope. 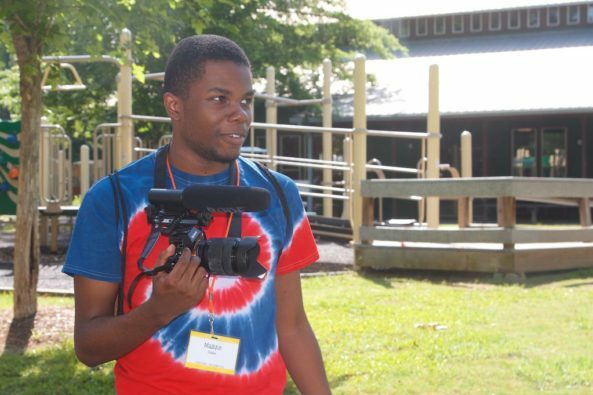 He also interviewed three current campers who shared their favorite things at camp. In the second segment, Christina again shared facts about our organization and programming. Paul then interviewed two former campers – LaTina and Nigel, who now are adult counselors/volunteers. They shared their own personal stories of what Camp Hope and Kidz2Leaders means to them and why they keep coming back. 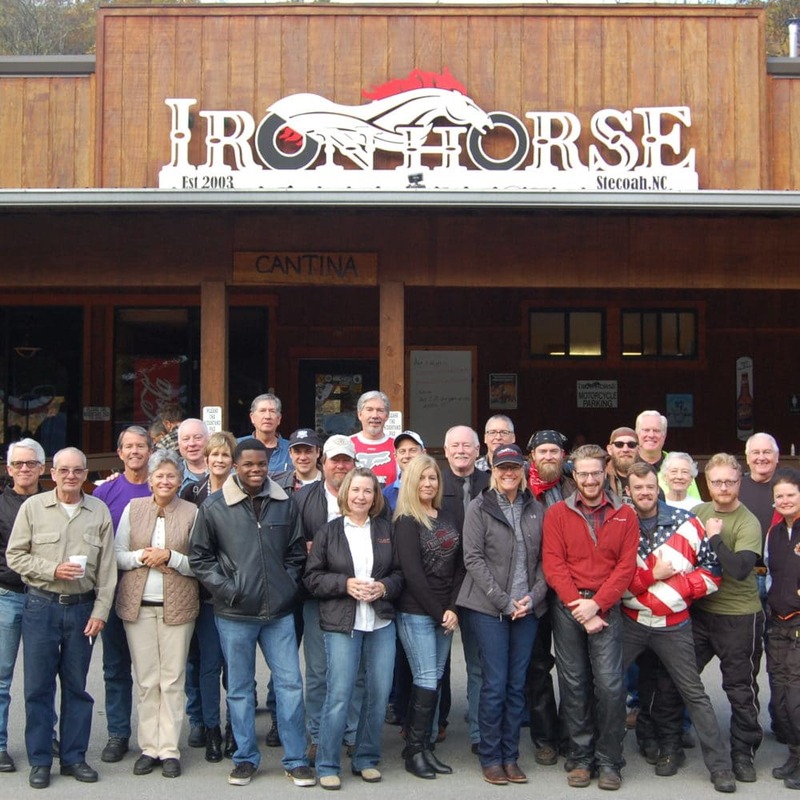 Through the SPARK Prize competition, United Way funds small grants to provide incentives for cooperation and social advancements among nonprofits, community and business groups. Each regional event allows out-of-the-box thinkers to present their innovative idea to address the needs of children and families in their own communities. We are excited to announce that Kidz2Leaders was awarded $5,000! With our funding, we have purchased tablets that will be used by each of our program platforms, beginning with Camp Hope this summer, to capture critical information from program participants to greatly improve our ability to monitor and report program outcomes. 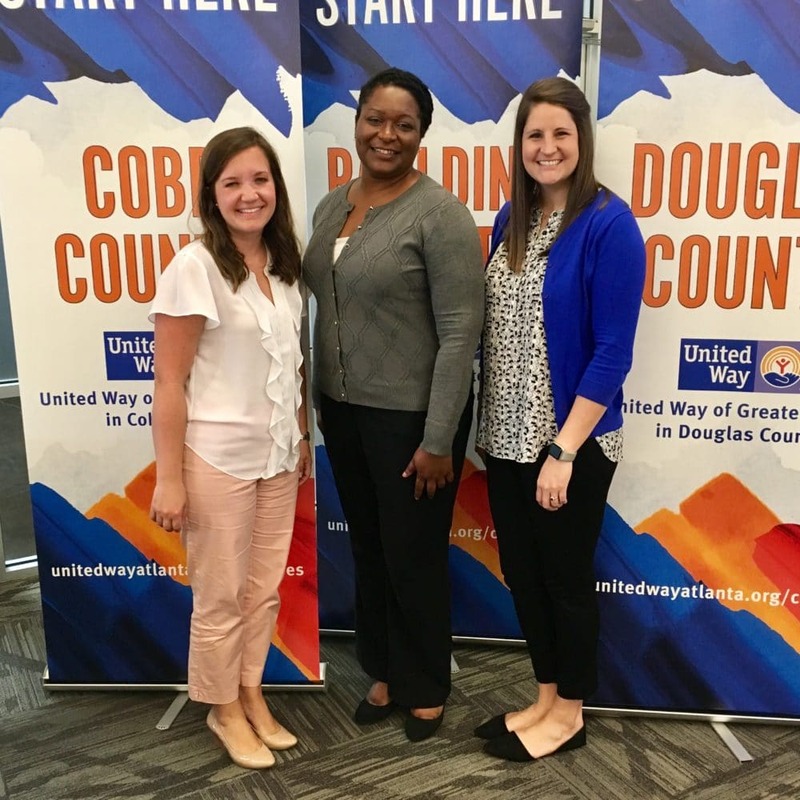 Check out the video that we submitted to United Way that ultimately resulted in our being selected! “Since the fifth grade I have been a part of Kidz2Leaders and Camp Hope taking all opportunities the programs have offered me. Since graduating Camp Hope’s Leadership Training Academy I have gotten the opportunity to become an intern at Ernst and Young and Jackson Healthcare while receiving the Elgar Scholarship. I even have served two years on Camp Hope’s Summer Staff and many other years I gave back as a counselor and cabin leader. 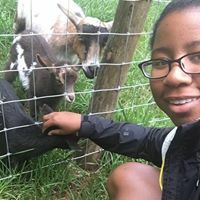 Since starting my own graphic design business at 16 I have graduated high school, attended Georgia State University and have successfully entered into the BFA graphic design program (which only 20 out of 60 students were accepted into). 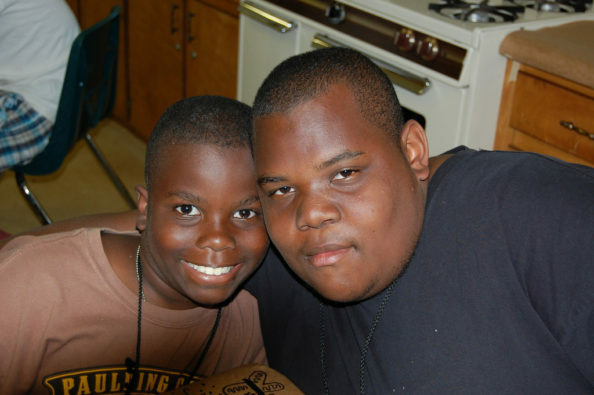 All along my pathway Kidz2Leaders and Camp Hope has been there to help me realize my full potential. Though I may not have had a father growing up I found instead a loving supportive family that truly provides me with all the resources I could possibly ask for. Everything from my first laptop to a trip to New York to just the professional skills I have learned, I couldn’t possibly come up with the words to say how grateful I am to everyone that supports Kidz2Leaders and Camp Hope. I am forever prideful that they helped make me not another statistic but a leader and successful young man. In the future I would like to explore ways in how to apply my skills to help the kids who were just like me. 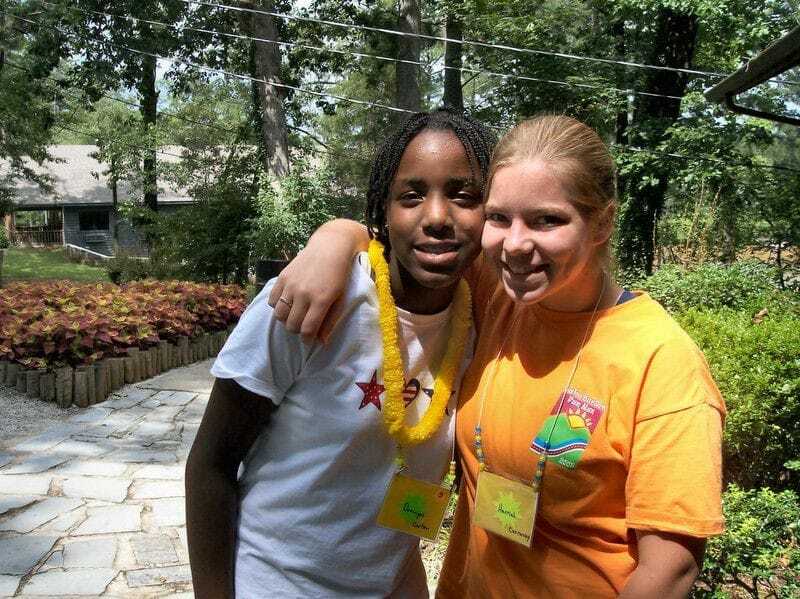 “My name is Courtney and I first attended camp when I was in the fifth grade. I have the attended Camp Hope for the past eleven years, and have had the opportunity to serve on the Camp Hope staff as the Cornerstone and Leadership girls’ coordinator for the past three years. I am currently a student at Kennesaw State University majoring in Public Health Education where I plan to graduate Spring 2019. 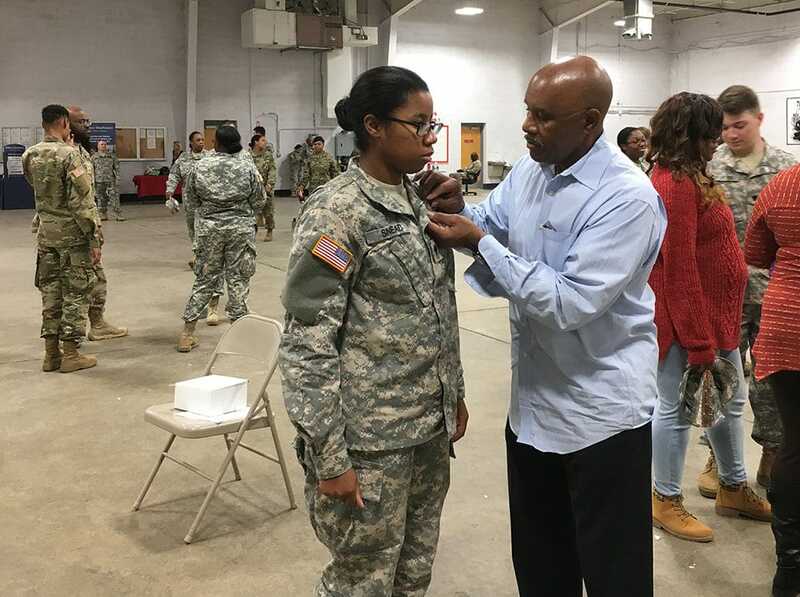 I also serve my country as a member of the United States Army, and plan to continue my career as a soldier post graduation as an officer. 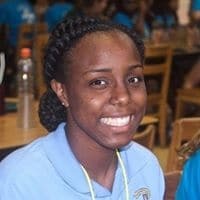 “My name is Dominique and I first attended camp when I was in third grade. 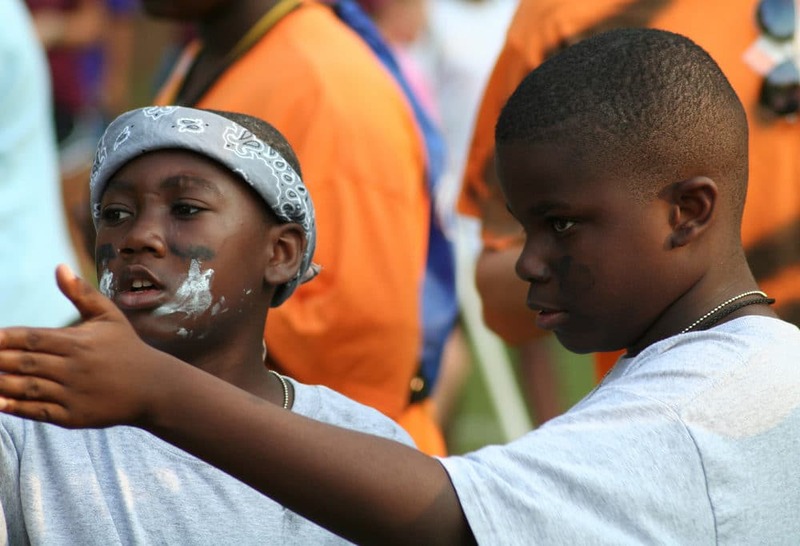 I have been fortunate enough to spend the past fifteen summers attending Camp Hope in various roles. For the last four years, I have had the privilege to work in the kidz2leaders office as a program coordinator. Currently, I am a student at Georgia Gwinnett College majoring in accounting with plans to graduate in December 2018. My future aspirations include becoming a forensic accountant.